At Manchester Shoulder Clinic, we specialise in the assessment, diagnosis and rehabilitation of all shoulder and elbow problems. Your life could be as diverse as playing top-level sports, such as contact sports, throwing, water sports and para-sports or every day activities such as recreation, DIY or as basic as getting dressed in the morning. No matter the situation, we always examine each individual entirely and the demands placed on the joints. 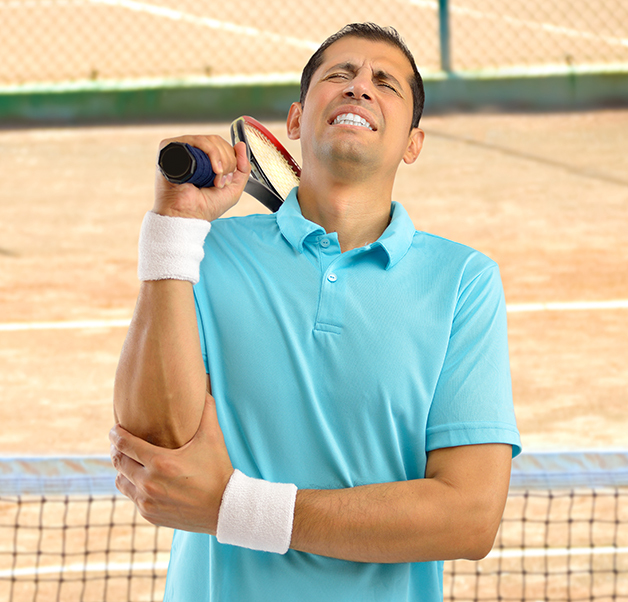 The first treatment will mainly be a thorough assessment of your shoulder or elbow condition. This helps us to fully grasp how it impacts you and your activities or sport. It helps us to appropriately plan your treatment. Although there are some instances when one treatment is enough, in most cases a second treatment will be required to implement your treatment plan. If any further treatments are required your physiotherapist will discus these with you. We will give you a home programme and in addition, are able to collaborate with your local physiotherapist to continue your physiotherapy if you have travelled from afar. 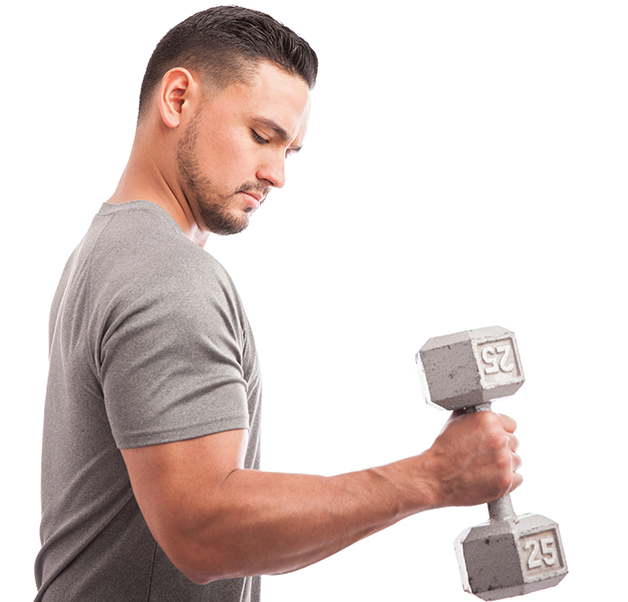 At the Manchester Shoulder Clinic our aim is to understand your shoulder or elbow problem and to give you the appropriate advice, information and treatment necessary to address it. In order to do this we need to ask a lot of questions to find out how the problem started, how it has behaved since then, what makes it worse and better. These are important in helping us to find out which tissues are involved in your condition and how they are affecting your symptoms. We also need to know about your general health and any medication you are currently taking as well any past treatment you may have had. The next part of the assessment is to look at your elbow or shoulder and scapula (shoulder blade). We observe your posture before asking you to move and then look at how far you can move, as well as, how you achieve it. Included in this part are specific tests to assess the different components of the shoulder complex and the strength of the muscles. In order to do this effectively we need to be able to see the shoulder and scapula, therefore it is necessary to remove the top layer of clothing. Alternatively wear a thin-strapped vest top that will still allow us to see scapula movement. Once this has been completed we discuss the findings with you and give you our impression of the problem. You will then be given the treatment that is most suitable for you and your needs. It is likely you will require follow up appointments to progress. Part of the treatment package is the expectation that you will continue with the advice and exercises at home on a regular basis. To make this easier every attempt is made to make the exercises appropriate to your normal every day life and leisure. Below is just a selection of what our patients say about Manchester Shoulder Clinic. Read all our testimonials. Manchester Shoulder Clinic were fantastic and improved my shoulder which kept dislocating due to previous injury and was unstable. They were friendly, knowledgeable and helpful. I was really pleased with the rapidity of the results without the need for an operation. I visited Manchester Shoulder Clinic after suffering with shoulder pain for about 7 months. The physios were thoroughly professional and patient and worked with me through my rehab. I am now able to play my sports: swimming, tennis and golf.